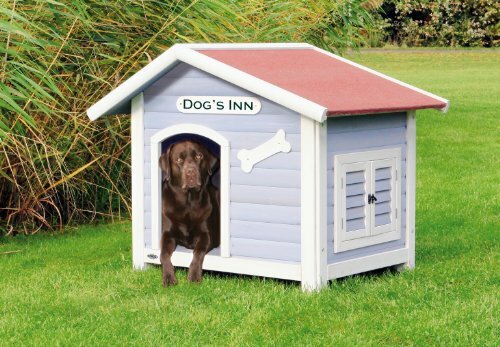 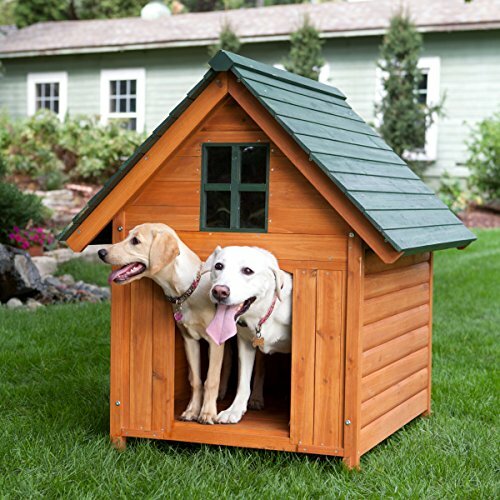 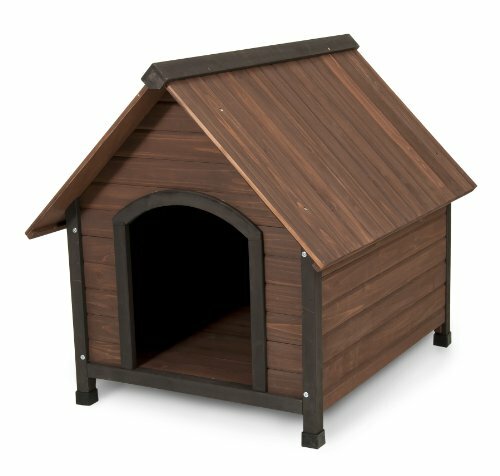 Our unique combination of modern materials and classic design create the most technically-advanced dog house on the market today – warmer in the winter, cooler in the summer, more resistant to moisture and insects, easier to assemble and maintain, and better value! 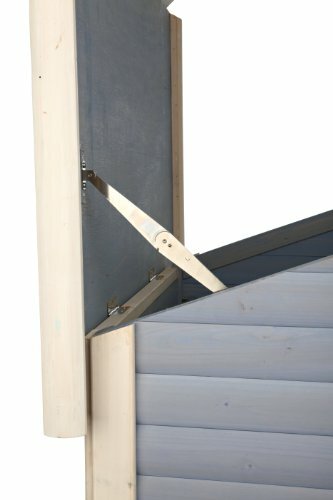 Each Climate Master PlusTM house features our patent-pending PanelAbodeTM Laminated Engineered Panel System with simulated rough-sawn cedar finish. 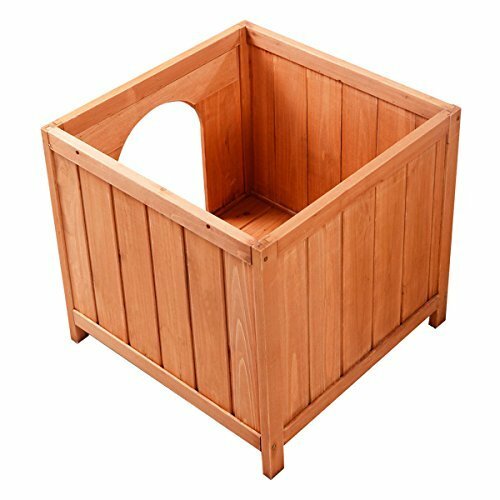 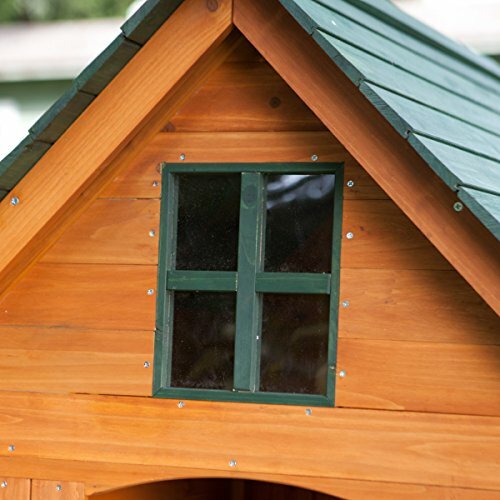 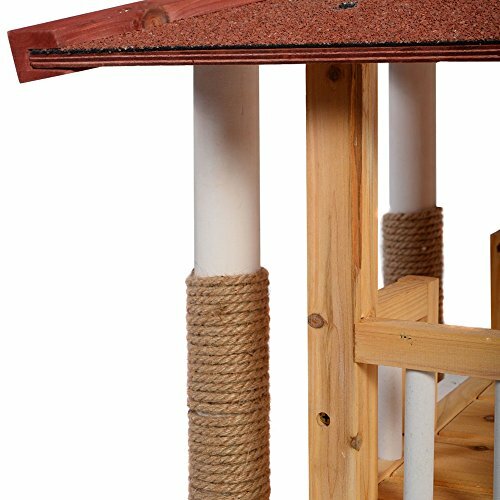 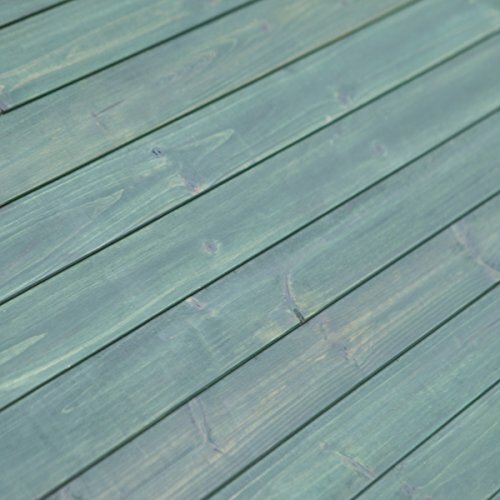 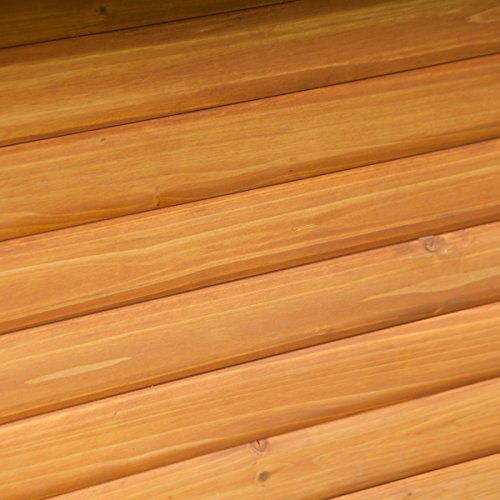 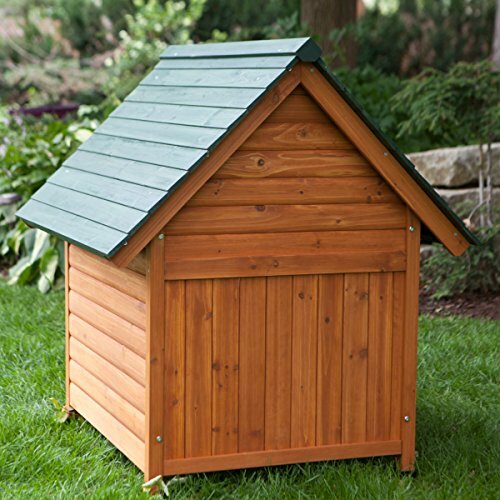 This technology makes our houses more durable and dimensionally-stable than traditional western red cedar dog houses, with superior scratch, dent, warp, moisture, and insect resistance. 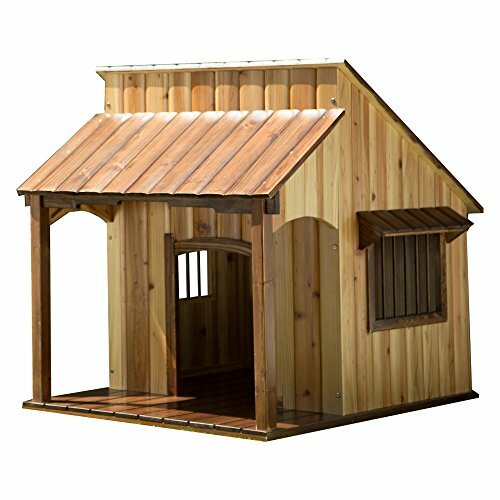 Our premium houses also require less maintenance and come completely finished ready for assembly in less than 10 minutes! 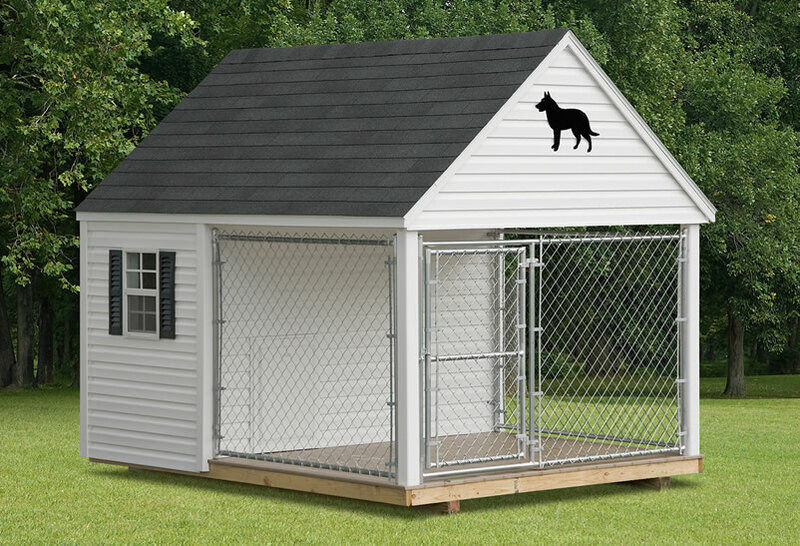 Climate Master PlusTM Series dog houses also feature the industry’s most advanced all-weather dog house door, featuring heavy-duty color-matched powder-coated aluminum frame, weather seals, shatter resistant clear acrylic door panels, and lock. 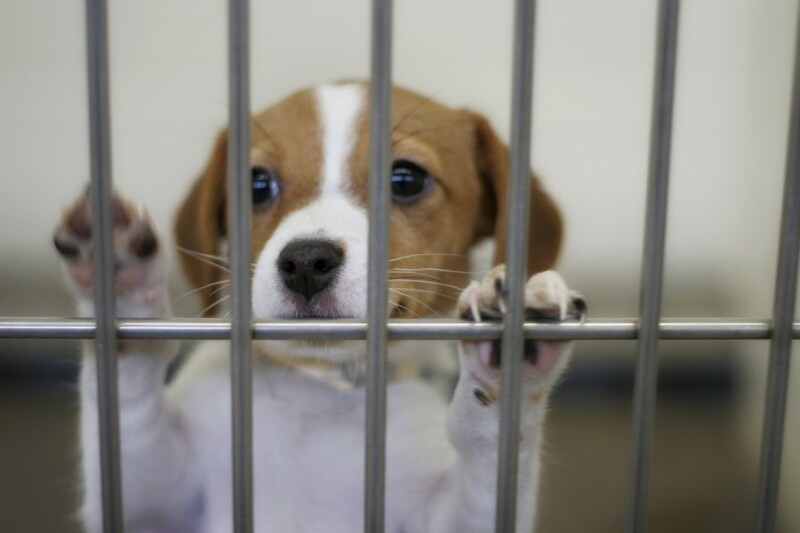 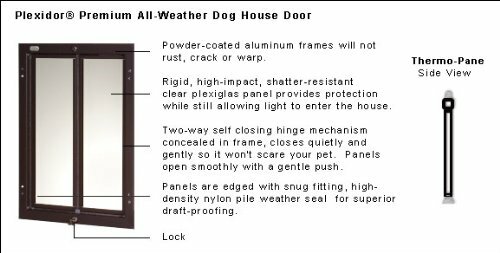 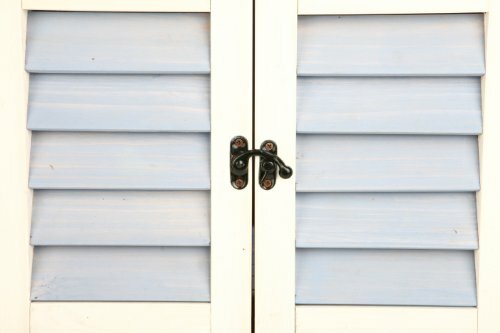 The dog door is manufactured in the USA and backed by a 90 day satisfaction guarantee and 5 year warranty! 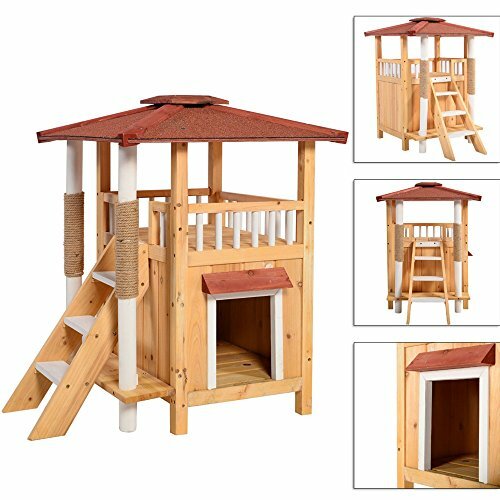 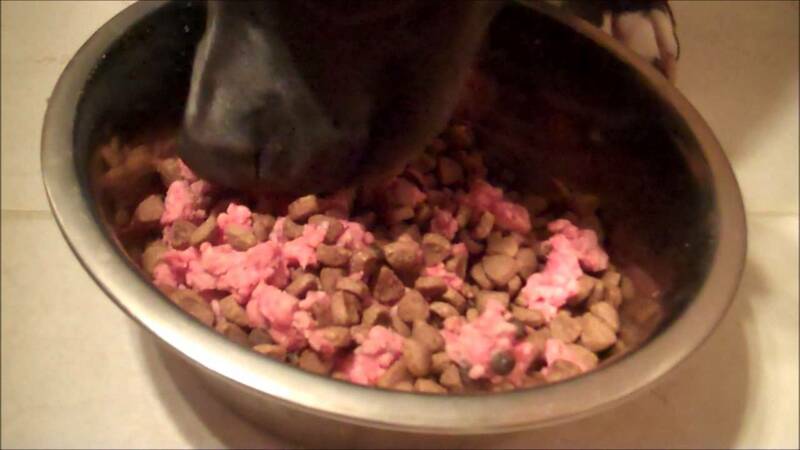 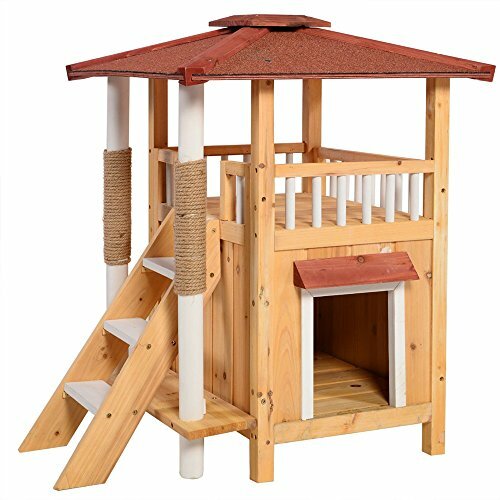 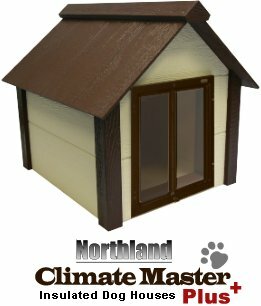 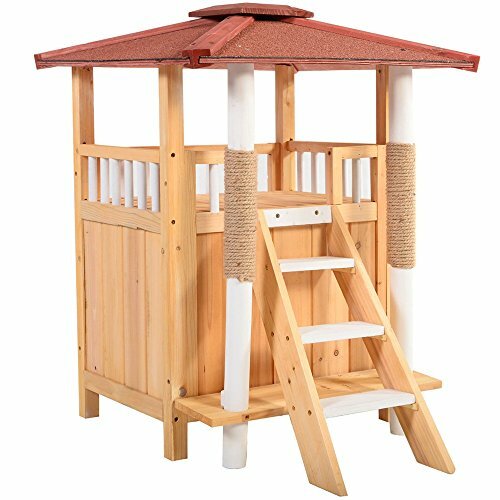 This feature distinguishes the Climate MasterTM Series from the Climate MasterTM Plus Series dog houses. 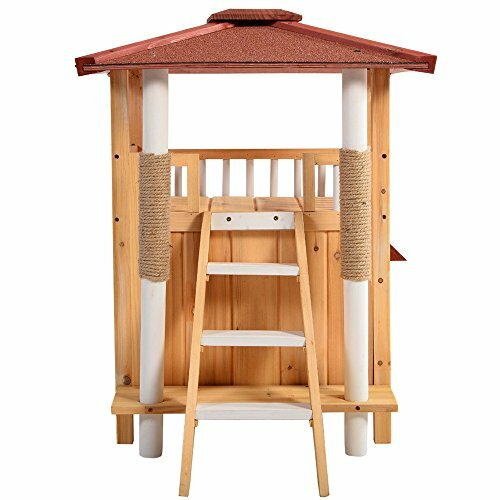 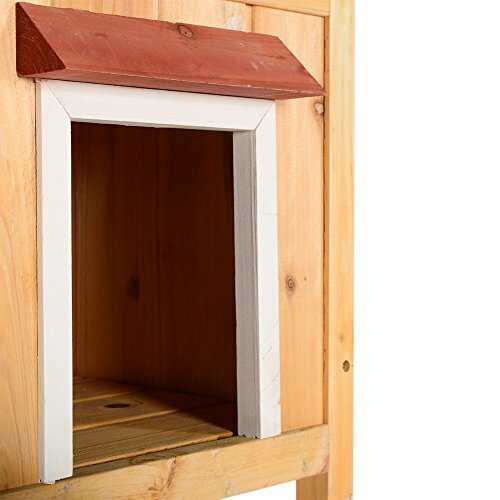 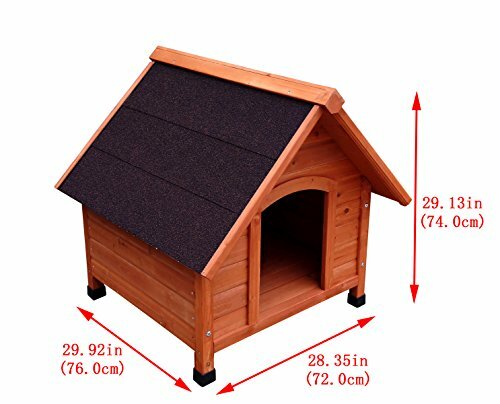 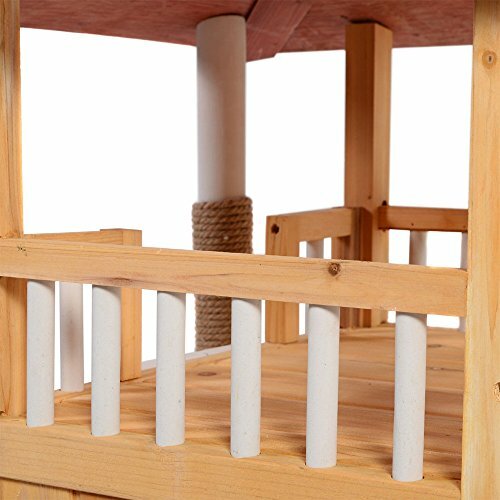 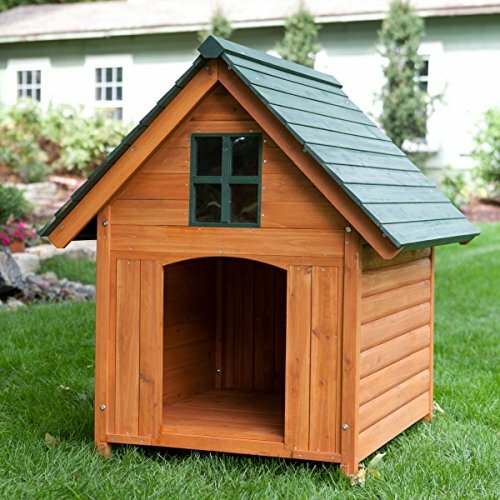 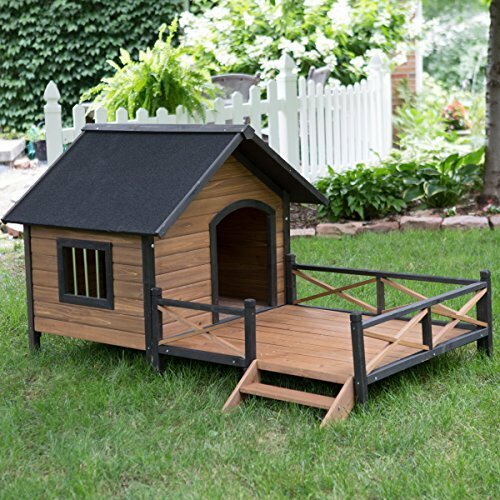 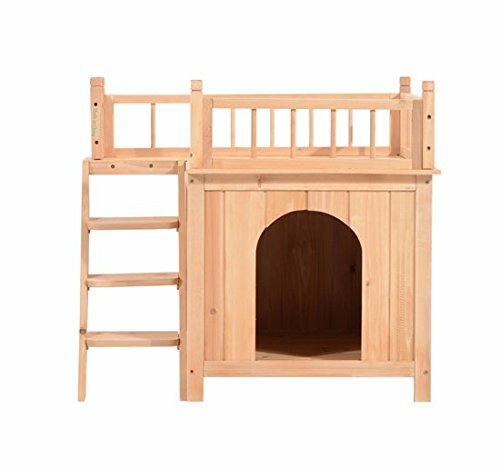 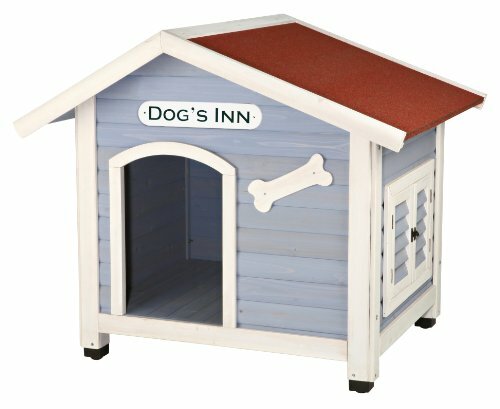 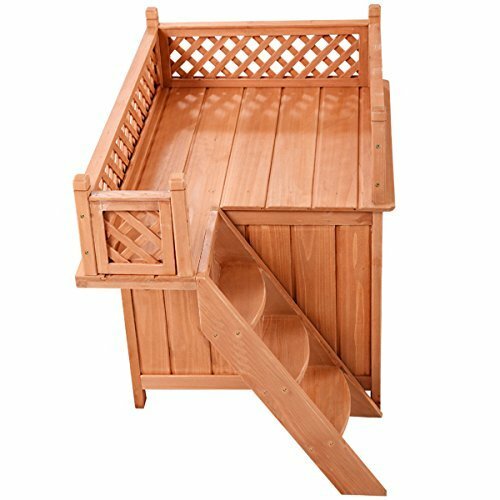 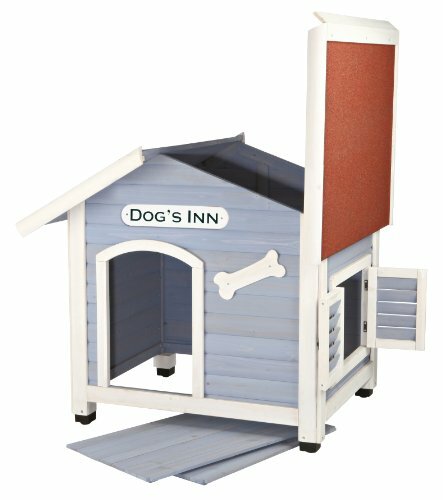 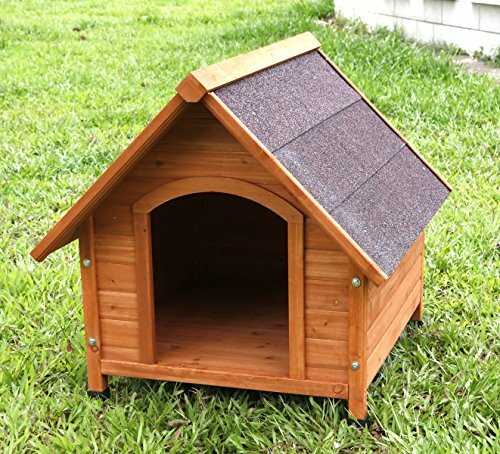 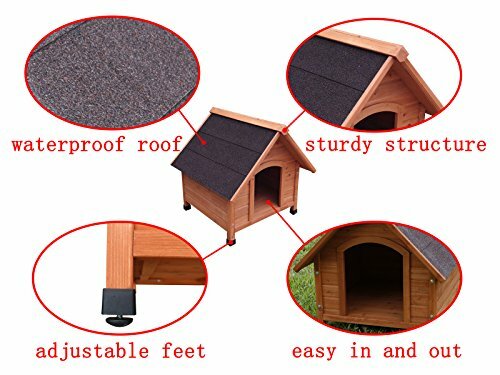 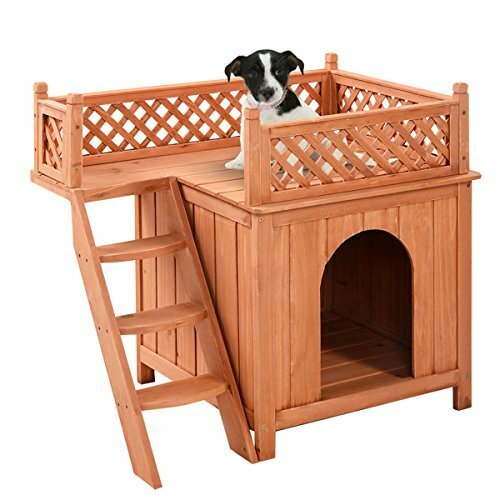 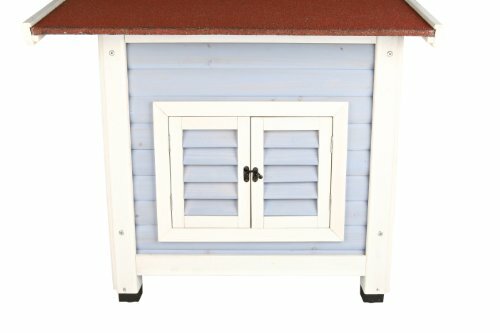 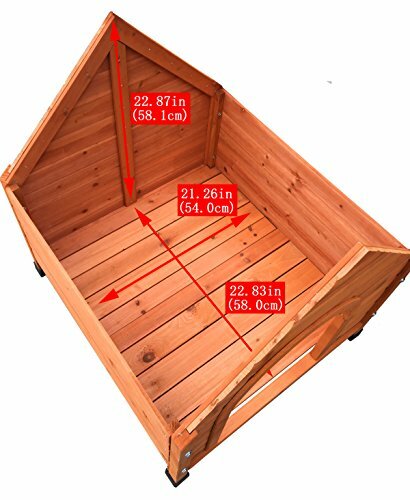 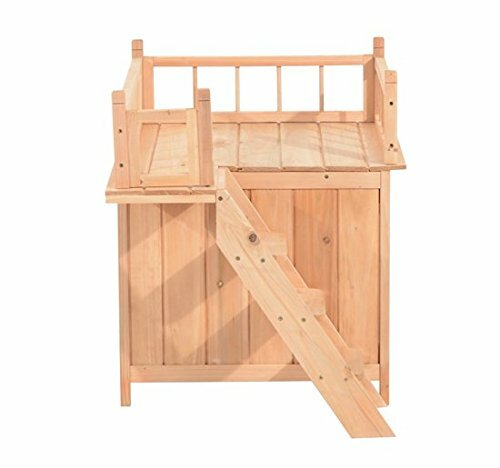 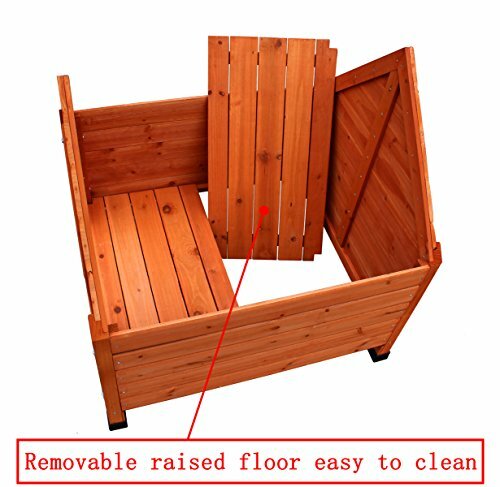 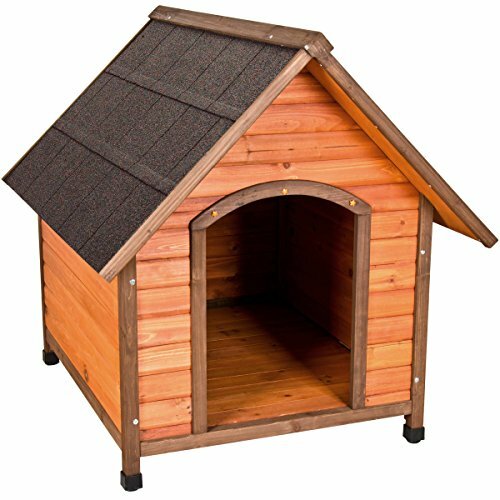 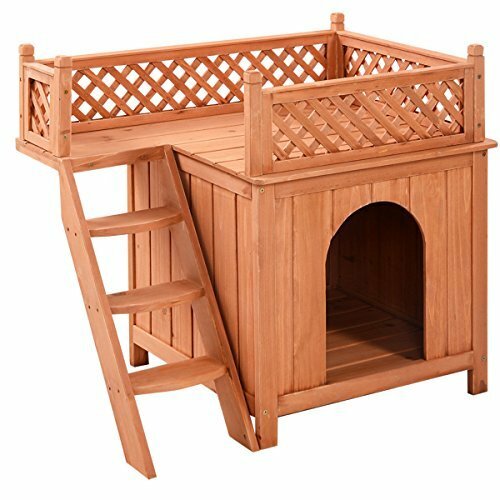 Of course, you can also expect all the premium features you’d find in any quality dog house including raised feet, and vented ridge cap. 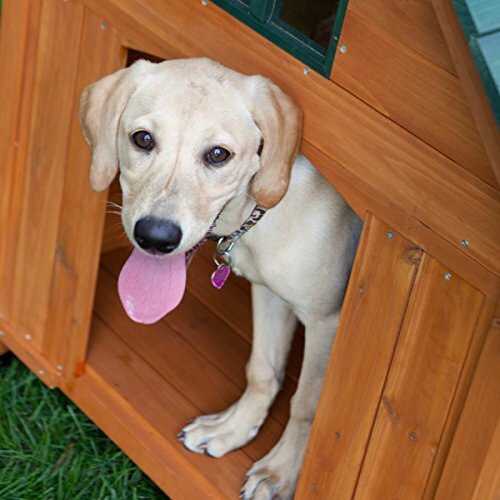 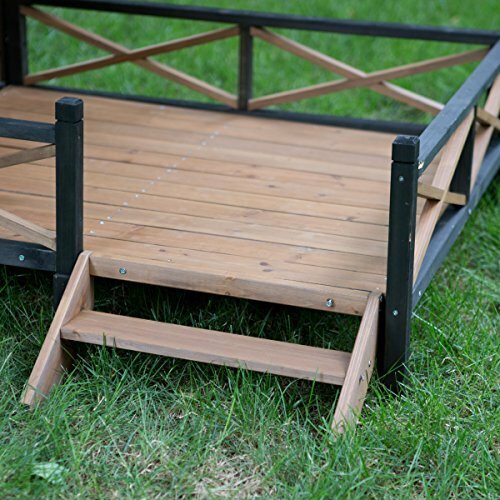 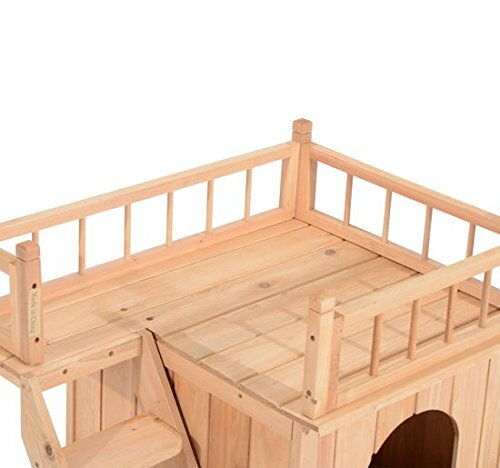 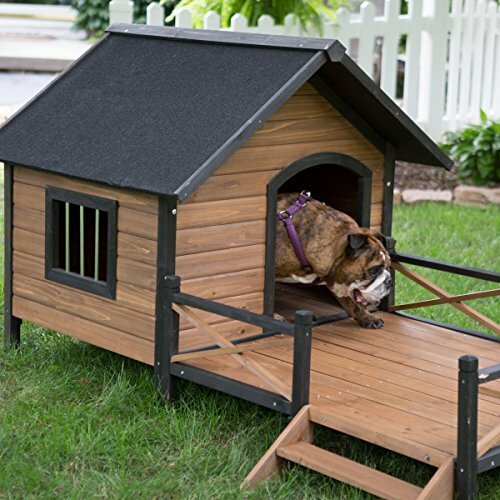 All of our dog houses also feature our patent-pending Slide-LockTM removable roof system so you can quickly remove the roof (no tools necessary!) 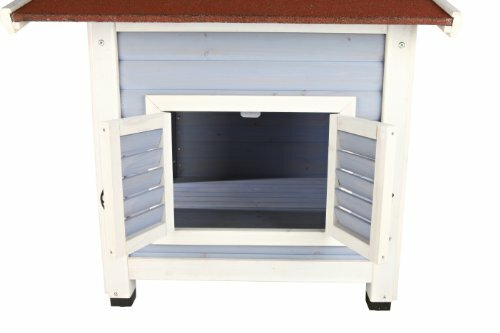 for cleaning, puppy observation, etc. 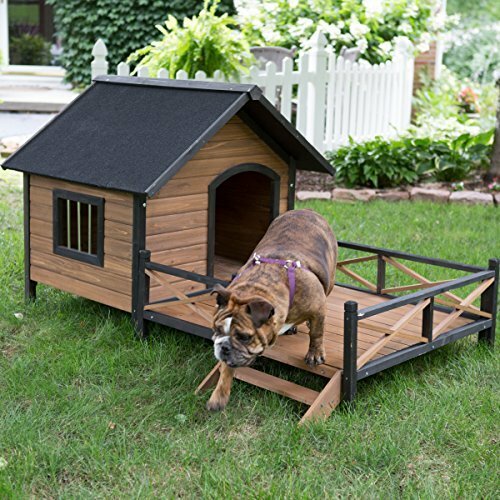 The medium insulated dog house is designed specifically for large cats and small dog breeds weighing less than about 35 lbs.